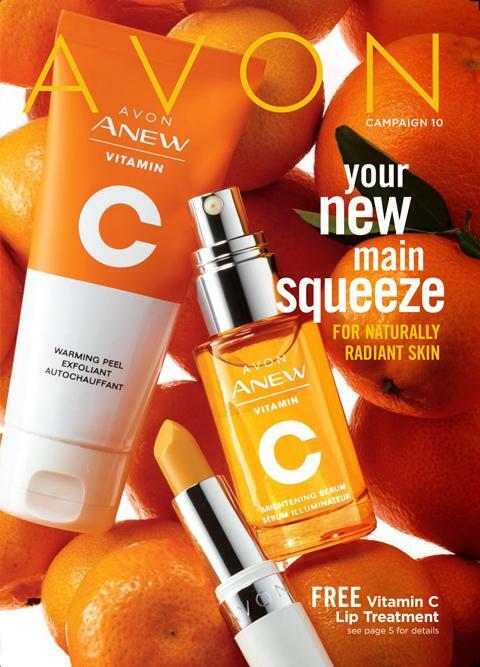 Get your summer glow on. 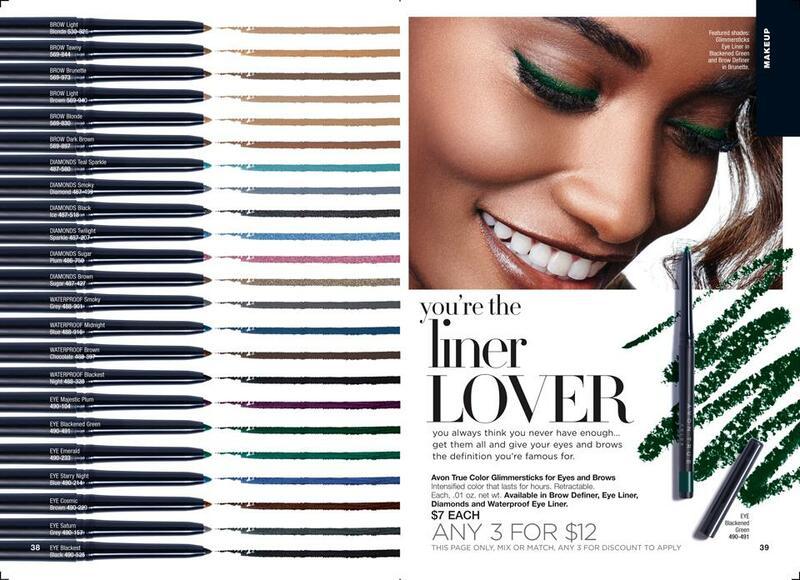 Love Glimmer Sticks Eyeliner by Avon? 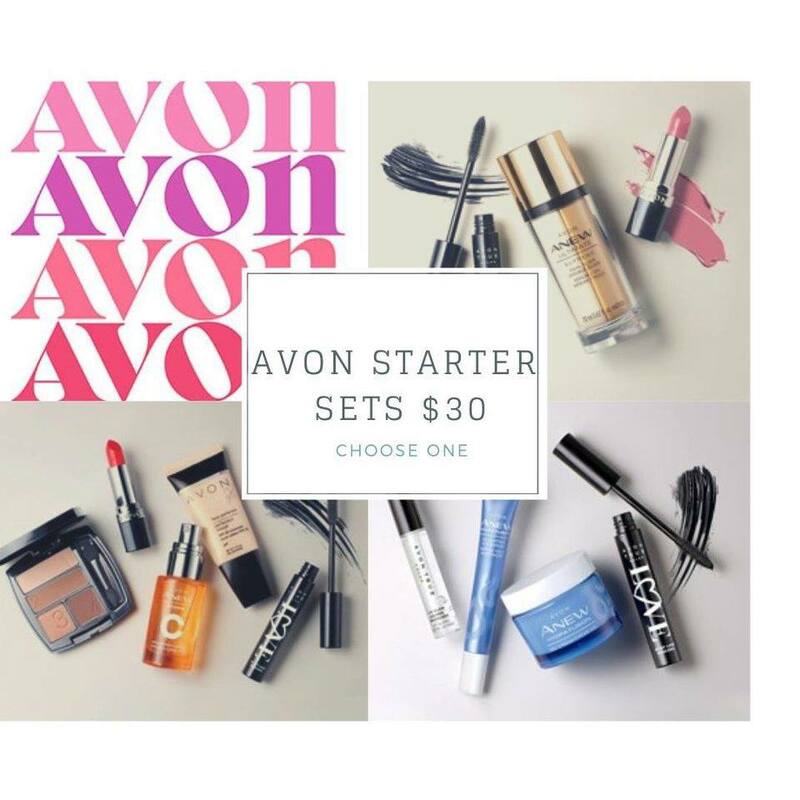 I absolutely love these liners, Formula is smooth no lighter needed, ditch the sharpener and give these a try, i’m sure you will find a color you can’t live without, and if you don’t love it, send it back for a full refund!